Apparel printing and embroidery are the core of our custom apparel services that are available for your company, brand or event. 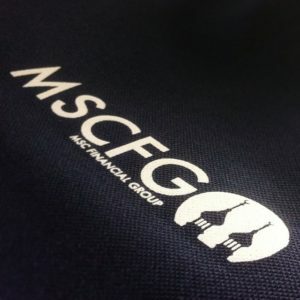 If you are interested in learning about the different apparel printing and embroidery that we offer and our pricing you have found the right page on our site. Lets start with an overview of the printing processes we offer and they include dye sublimation printing, 6 color screen printing and full color image transfer printing and 12 color embroidery. 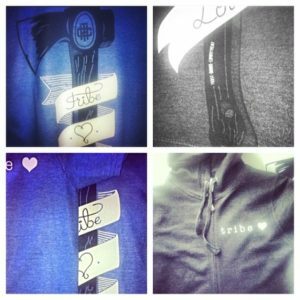 Direct to Garment printing is the future of custom apparel printing. 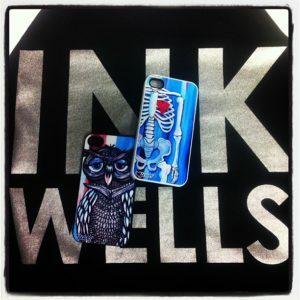 We are so pleased to announce that we have now added this to our list of services we offer here at Ink Wells. DTG Printing for Custom Apparel creates the freedom to print one individual art piece on to any color apparel with speed and amazing precision. See more on our DTG Printing Here. 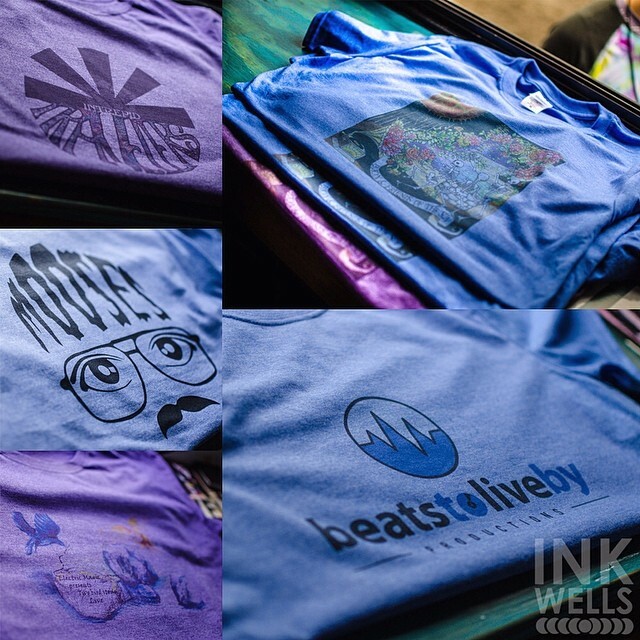 A main element of our custom apparel service is the Ink Wells dye printing process. This is will dye the multi color graphic into the fabric of the shirt. This process leaves the ink permanent part of the shirt and will never fade or crack. This process allows us to print full color vibrant images and is used on our all over printing process. Whether its a single color or multi color job we can utilize the traditional screen printing process to accomplish your job requirements. 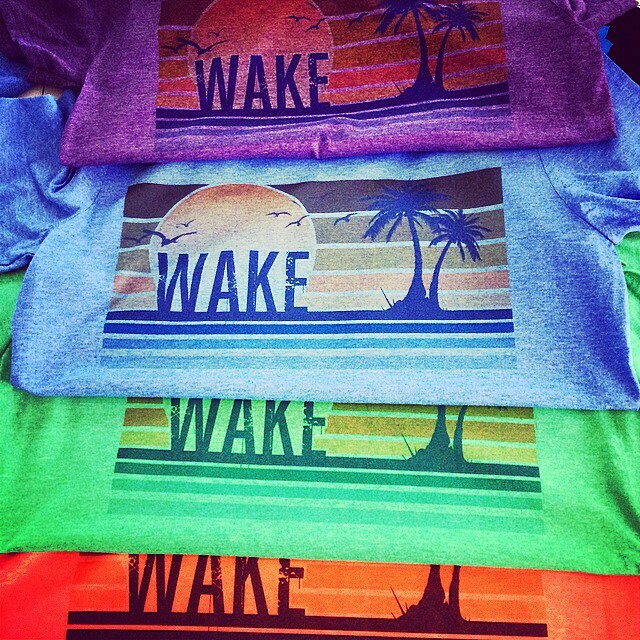 Color transfer printing allows us to take advantage of unique color blends, rainbow colored prints and adhere them to any apparel type. Planning an Event, Fundraiser or Marketing Party? Invite Ink Wells out to help create a unique interactive experience at your event. We offer up 10 mobile printing stations throughout the US and Canada. We work events with one hundred people to hundreds of thousands of people and can scale to meet the needs of any size attendance for your event. We create an interactive printing service at your event for customers, fans, brands and artists to explore a unique mix of printing and apparel printing on location. Our live screen printing instantly turns your event in to a unique customer experience. Embroidery up to 12 colors and 16 inches wide. We can produce up to 1400 embroidered pieces per day. 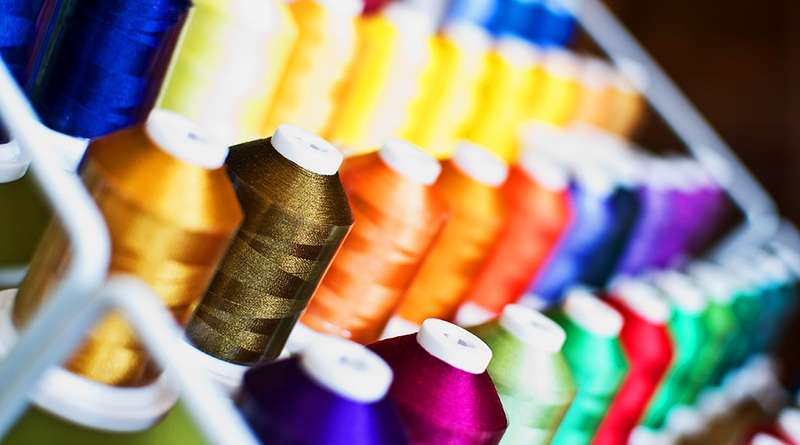 Enhance your polos, jackets and hats with our embroidery process. ACOLLAGEMAKER.COM is in development and is the premier application for creating and printing collages. Using a database of thousands of custom text and images. -HUMOROUSTEESHIRT.COM is a site dedicated to funny shirts. Choose from over 1,000 funny quotes or upload your own. TAHOEPRINTING.COM is the site dedicated to printing services in Lake Tahoe California.